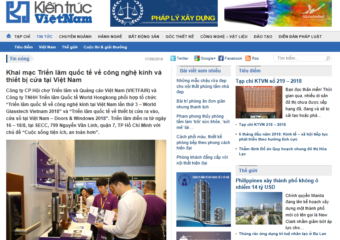 SECC - 799 Nguyen Van Linh, Tan Phu Ward, Dist 7, HCMC, Viet Nam. 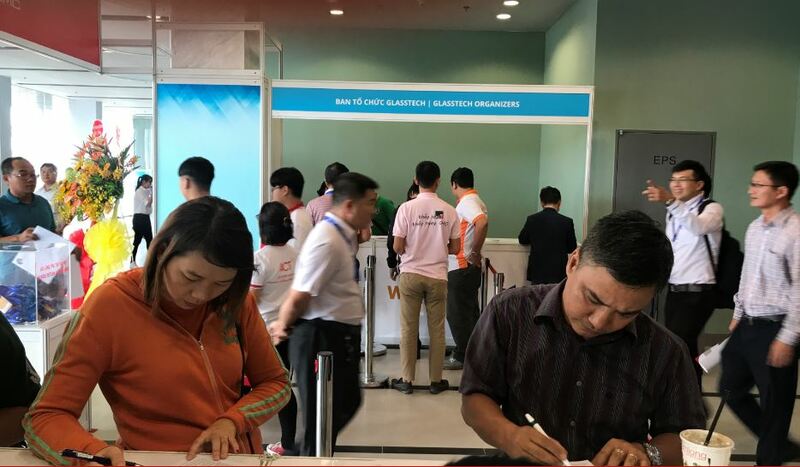 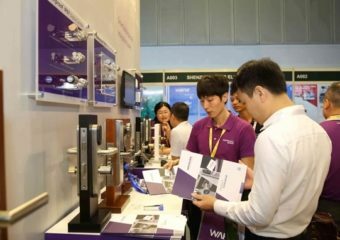 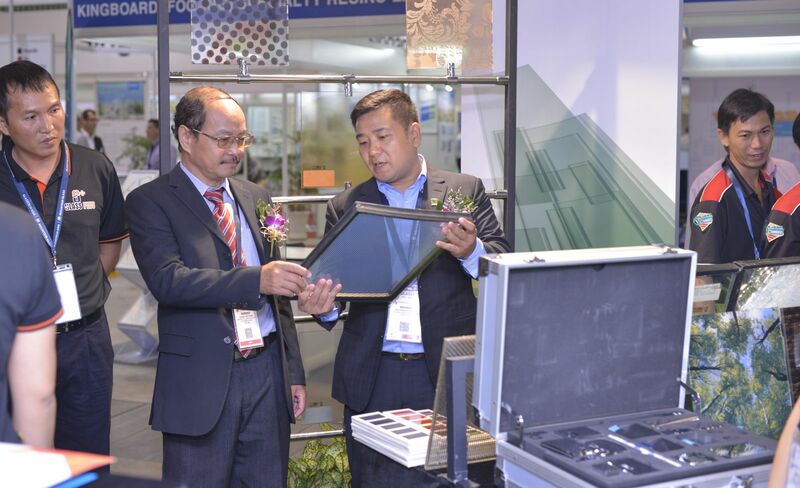 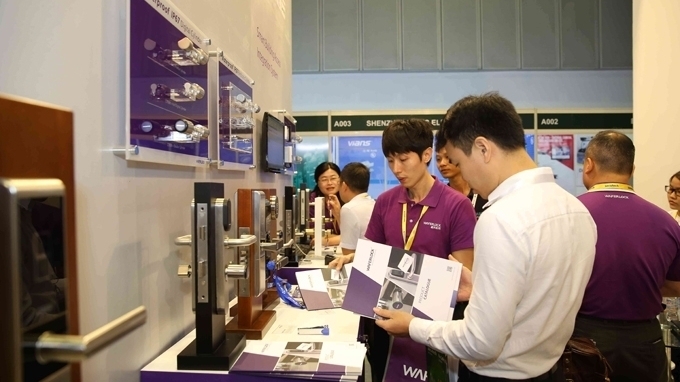 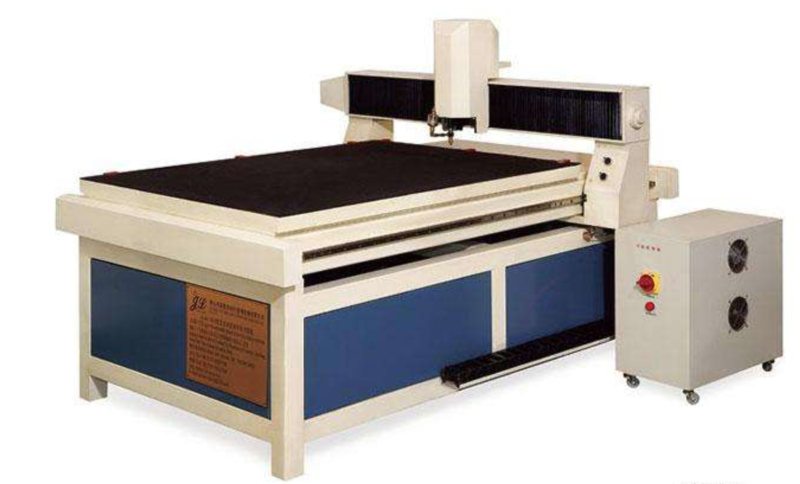 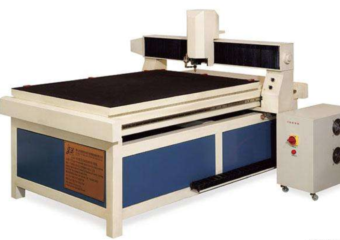 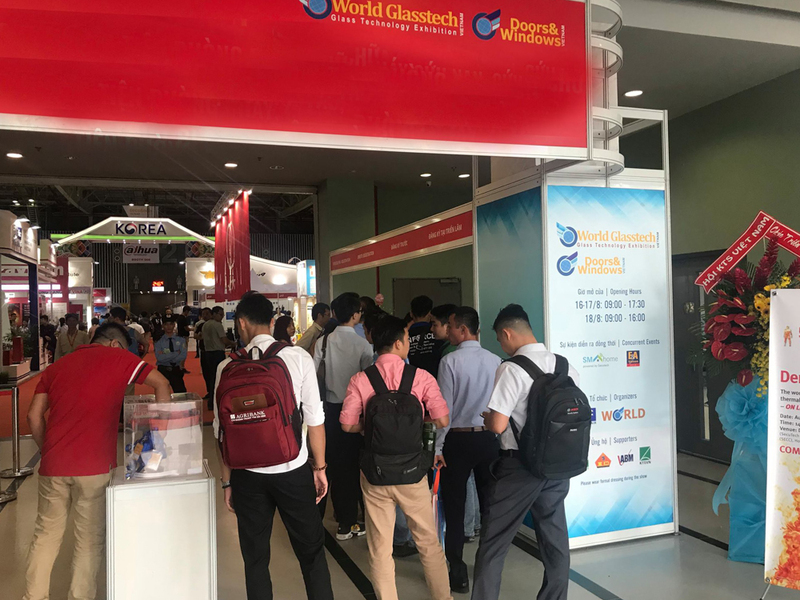 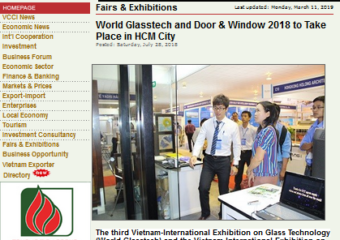 World Glasstech Vietnam is the professional – annual Glass Technology EXPO in Vietnam. 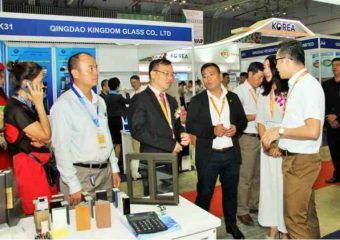 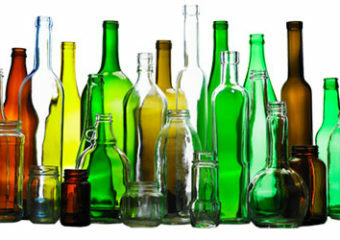 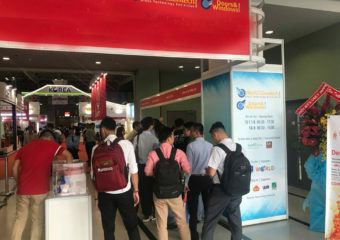 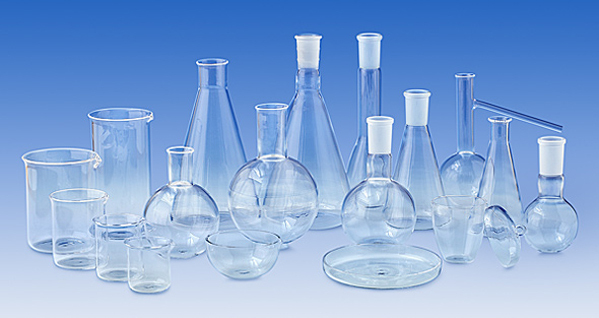 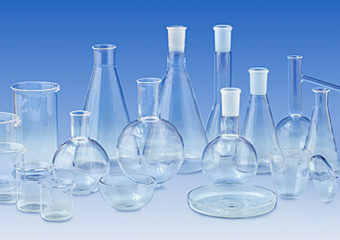 The event focuses on not only flat glass but also hollow/container glass. 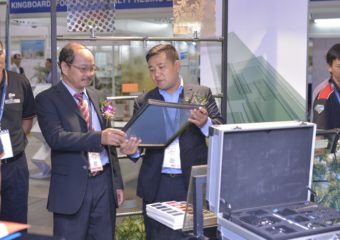 Vietnam imported $12 billion in building products in 2014, reflecting an 11 percent compound annual growth rate over the preceding five years. 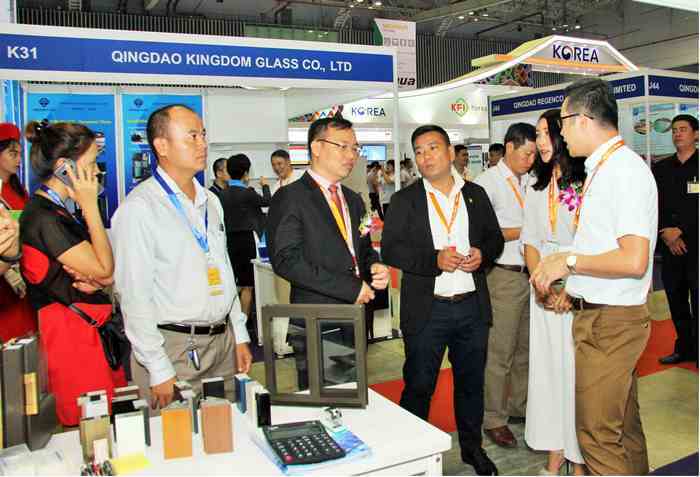 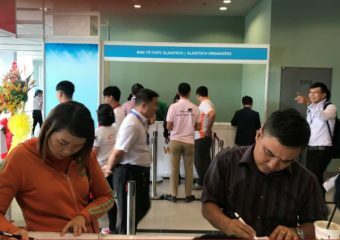 For the sector as a whole and for every sub-sector within the group, the United States is currently the leading source of Vietnam’s imports, claiming 53 percent of the Vietnamese import market.